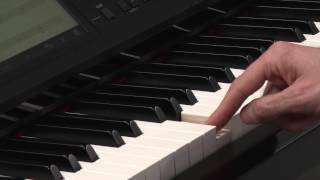 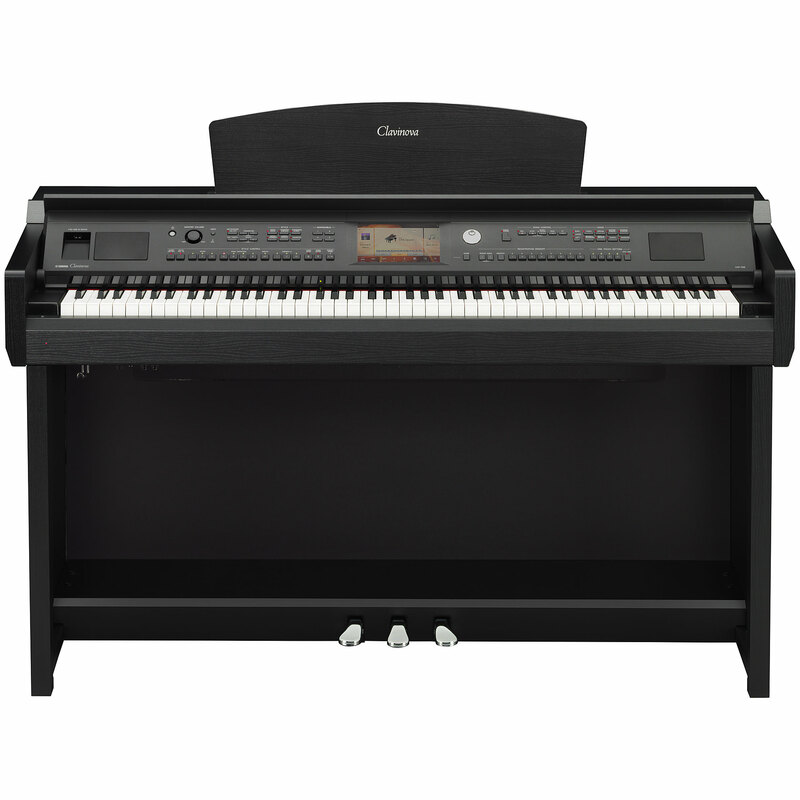 The Digital Pianos from the Yamaha Clavinova CVP series have a full, subtle sound and exceptional dynamics from the gentle pianissimo to forceful fortissimo. 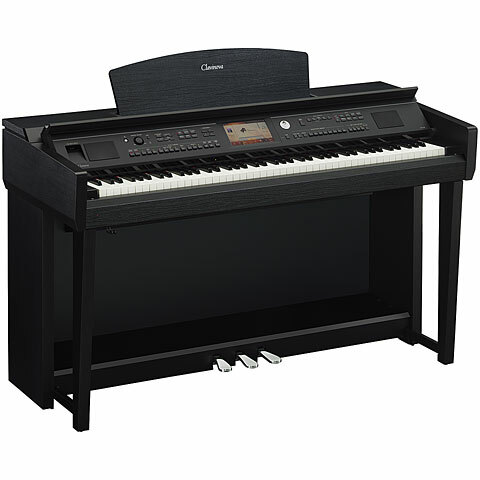 The model ranges from 10 voices including harpsichord and organ, up to hundreds of MIDI instruments, and many are with effects, full colour display and even built-in karaoke functions. 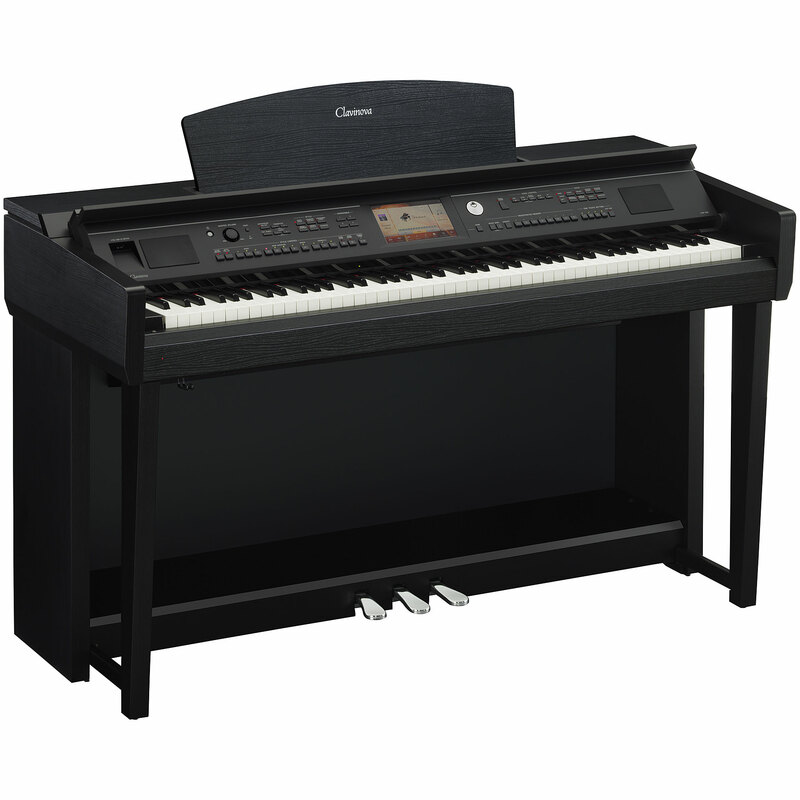 The ultimate family-friendly instrument.